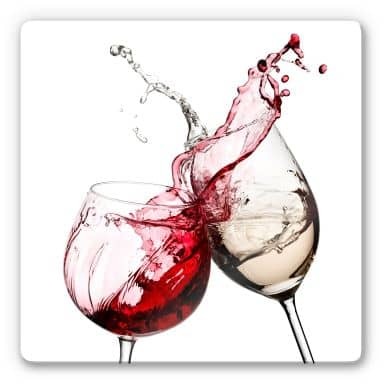 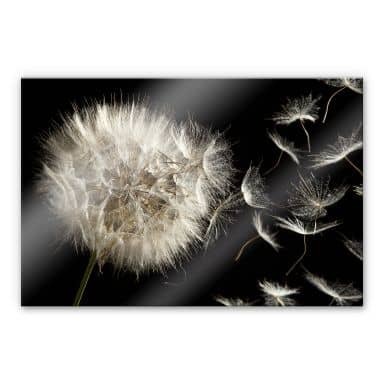 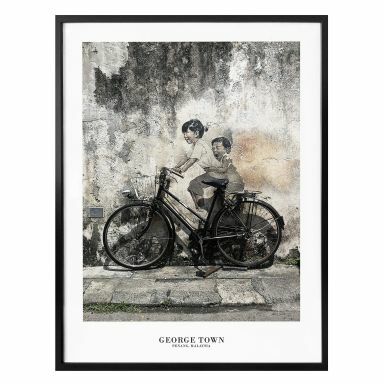 Add colour to your walls with our fabulous wall art prints. 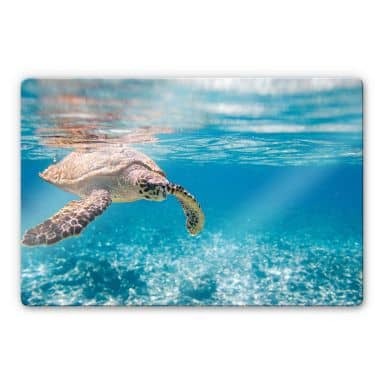 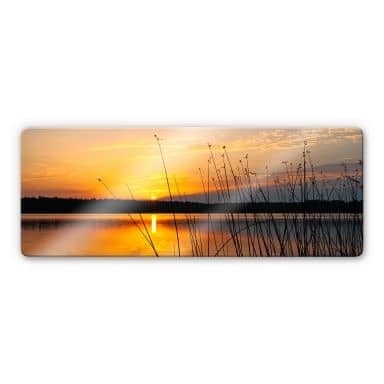 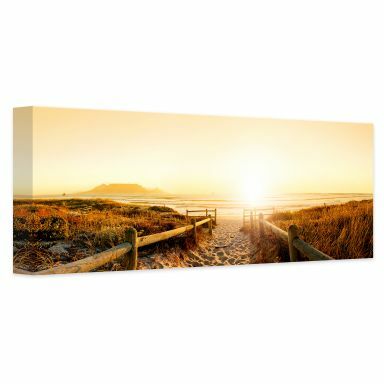 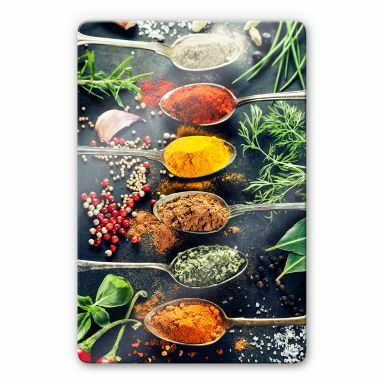 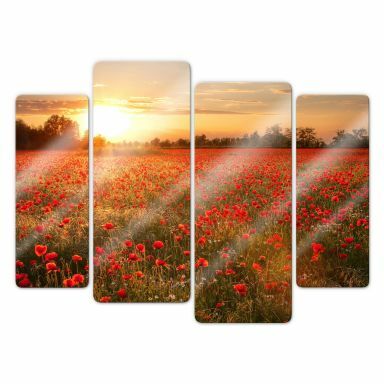 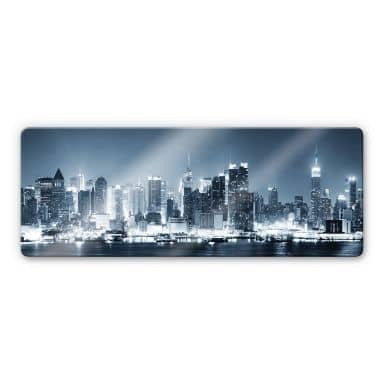 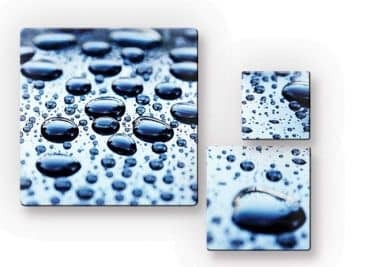 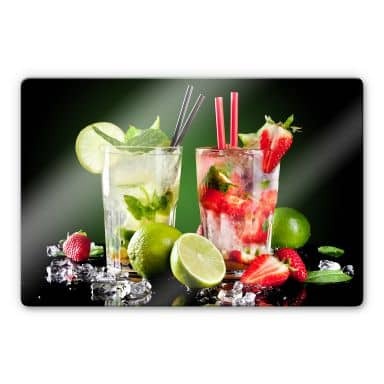 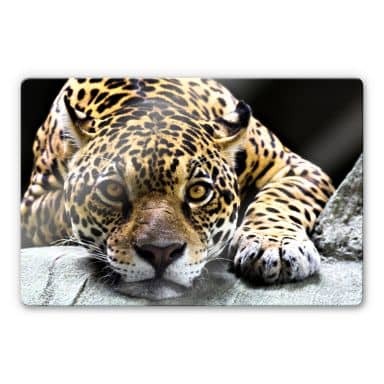 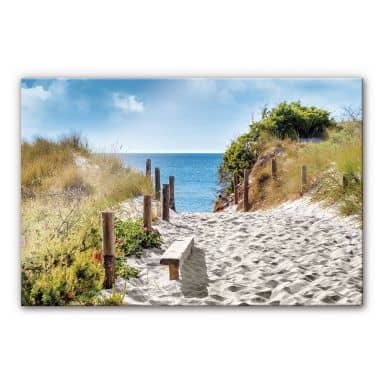 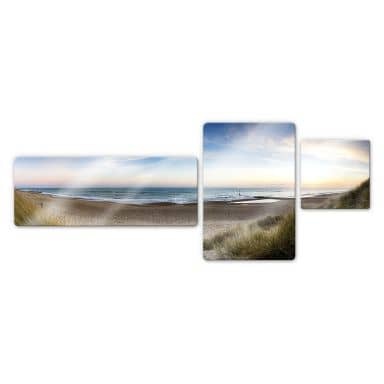 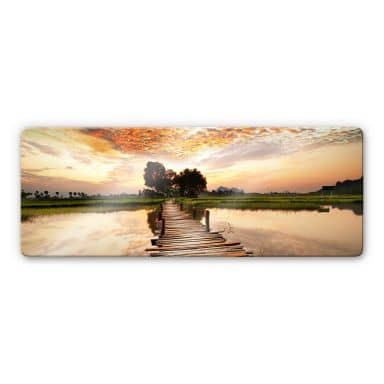 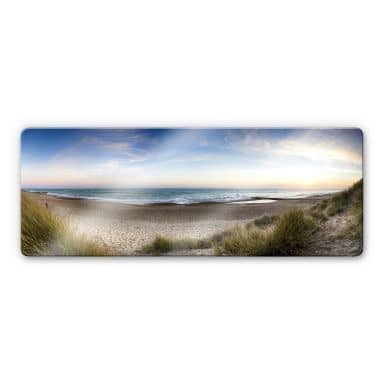 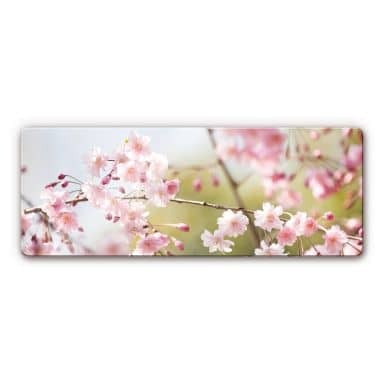 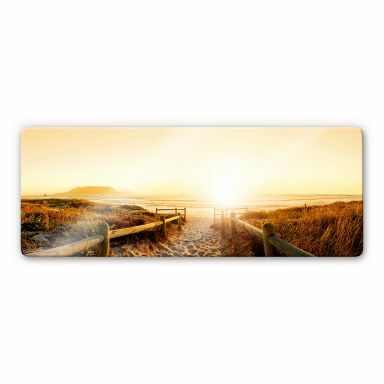 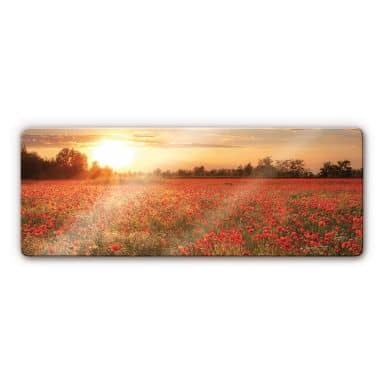 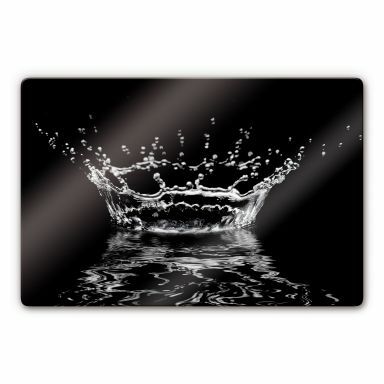 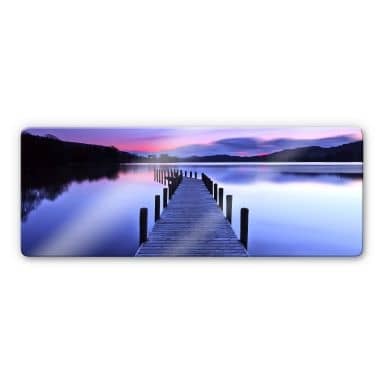 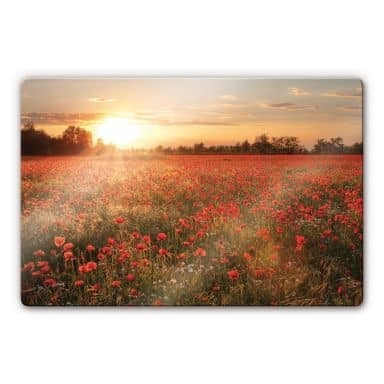 Whether you are looking for a beautiful print on canvas, a lovely piece of art on glass, a full colour print on acrylic which is suitable for both indoor and outdoor use, wallpaper for your sitting room or bedroom or a decorative and functional splashback to protect your kitchen walls from dirty grease stains during cooking. 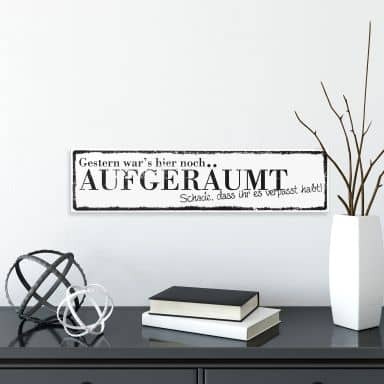 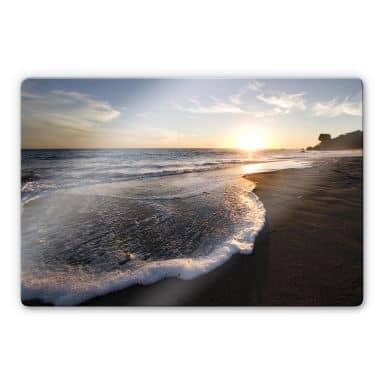 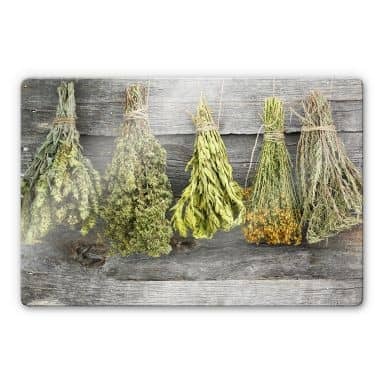 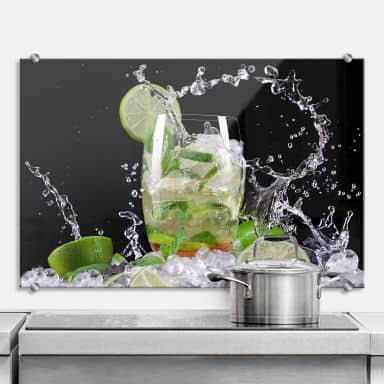 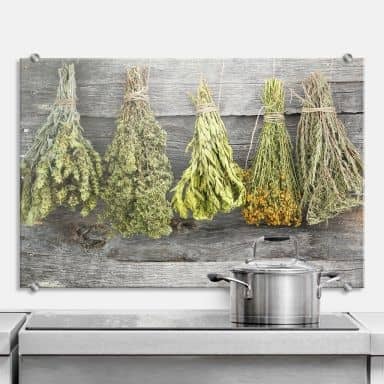 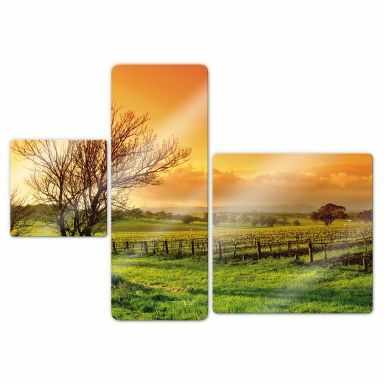 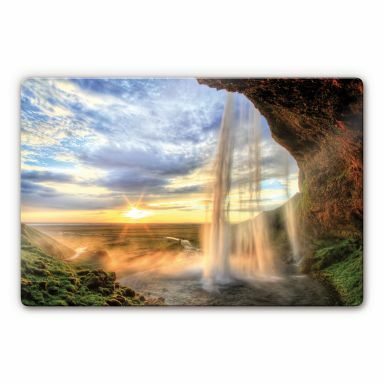 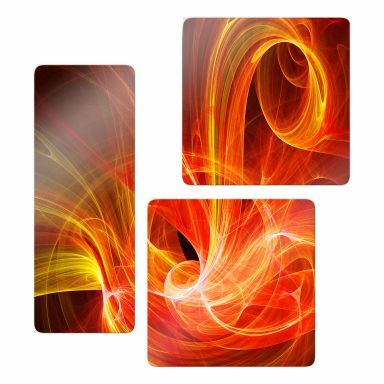 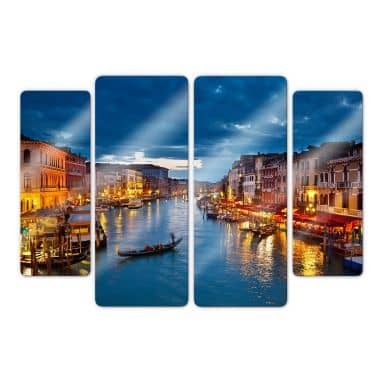 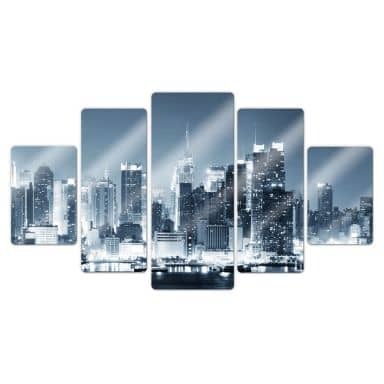 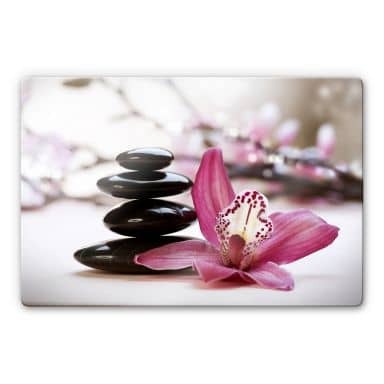 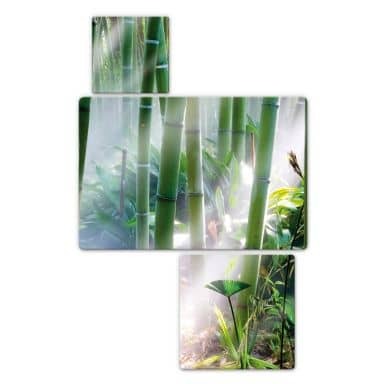 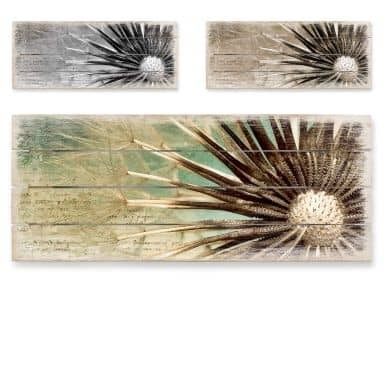 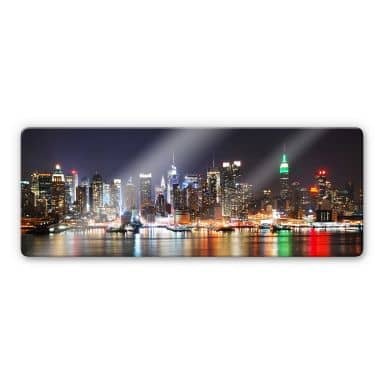 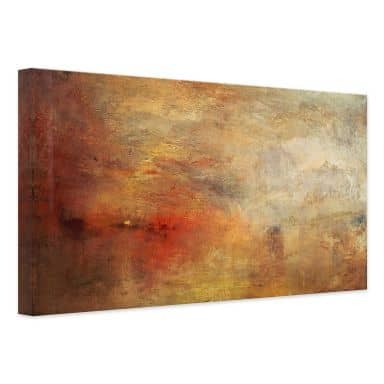 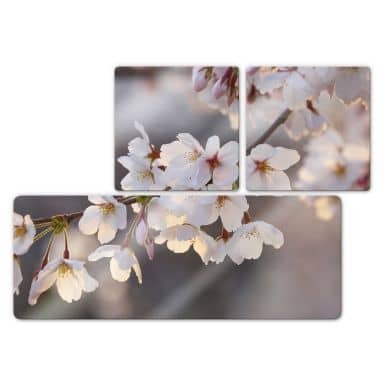 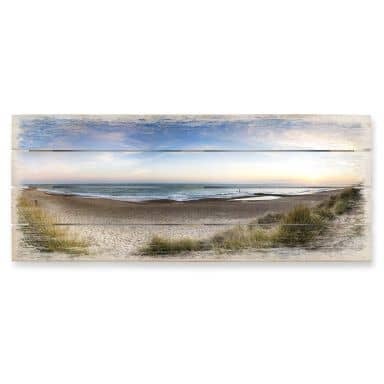 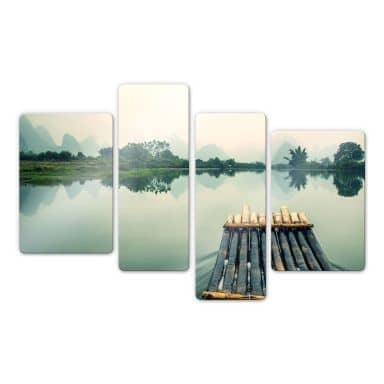 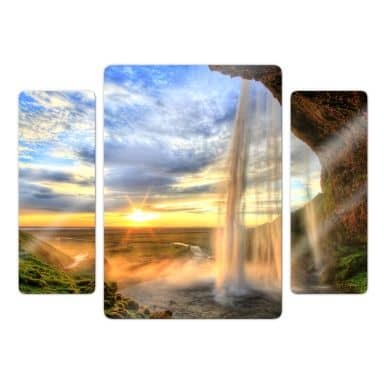 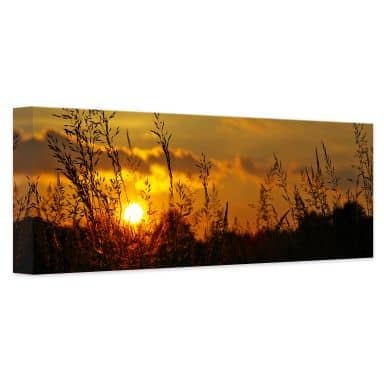 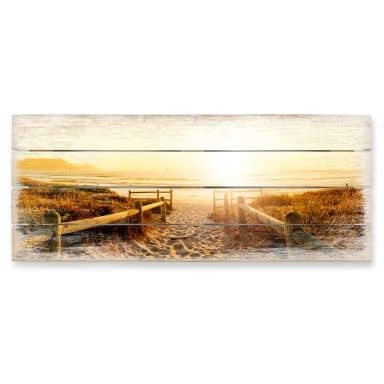 At wall-art.com you will find it all. 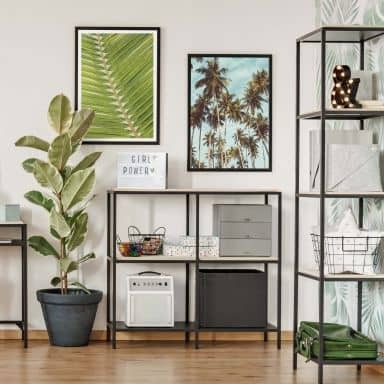 We add new products daily in a variety of styles, so you will definitely be able to find something which will suit your interior just perfect. 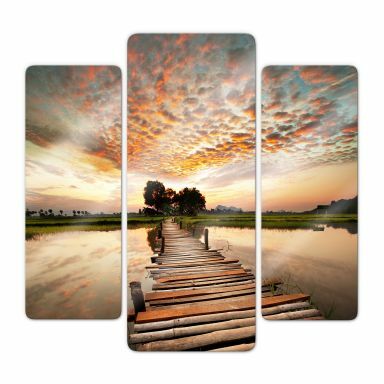 No more boring walls, ow it is time to decorate your walls with wall art you will absolutely love. 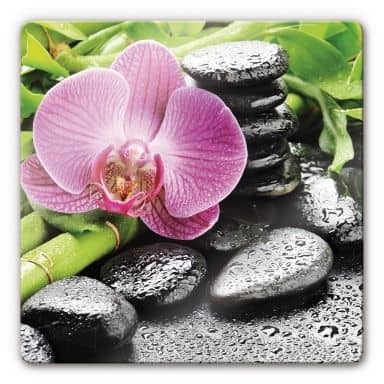 We do not just want you to like our products, we want you to love them and that is why we guarantee you beautiful products at a reasonable price. 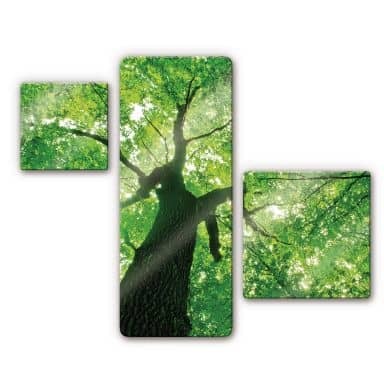 You will be amazed by the great quality of our product range. 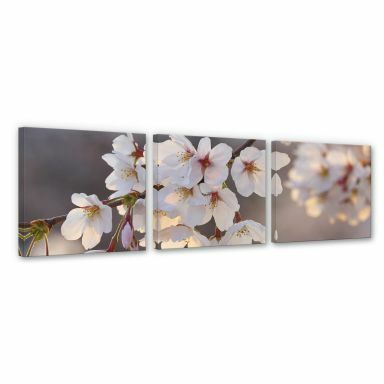 Enjoy browsing our wall art collection. 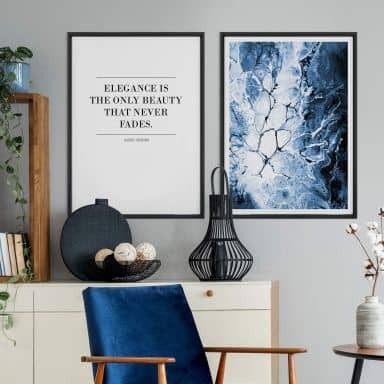 We combine style, quality and great value with excellent customer service and are here to help you find the wall art you will love for many years to come. 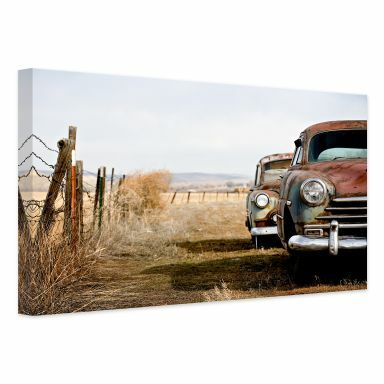 Magnificent wall art that provides shade on hot days. 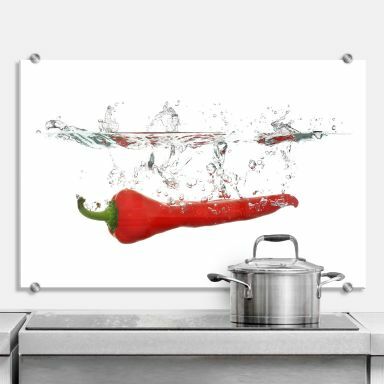 Decorative & useful splashback with spicy chili pepper! 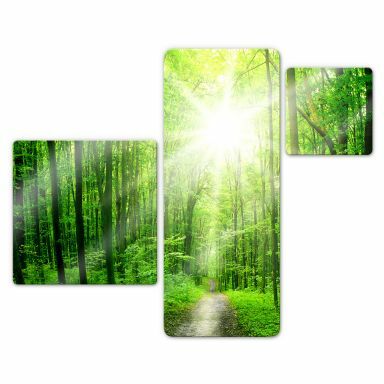 An enchanting forest for your home decoration! 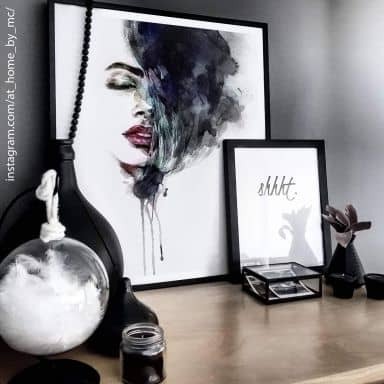 High-quality wall art by artist Katarina Niksic. 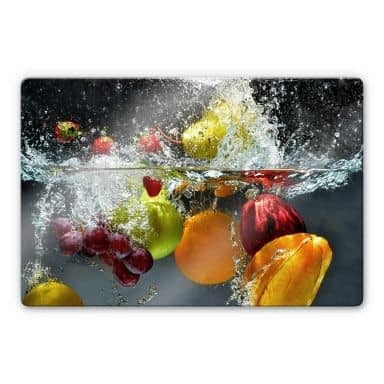 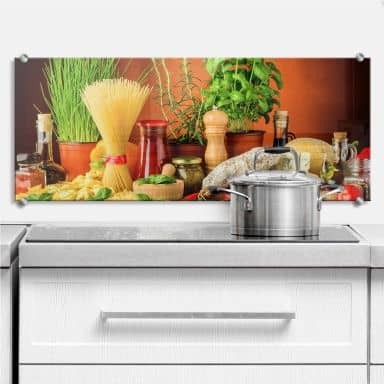 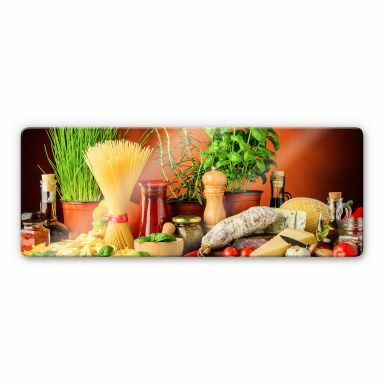 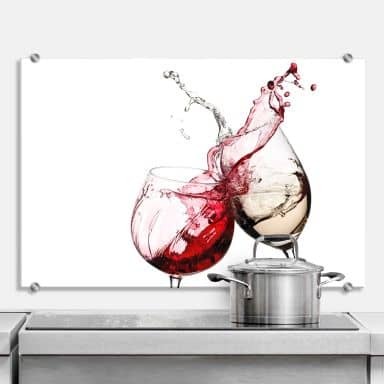 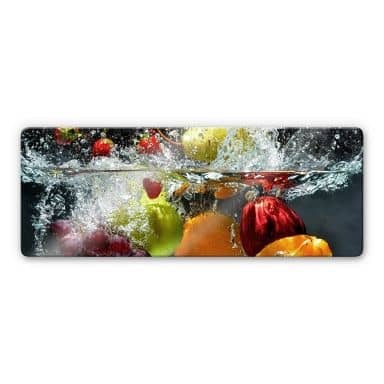 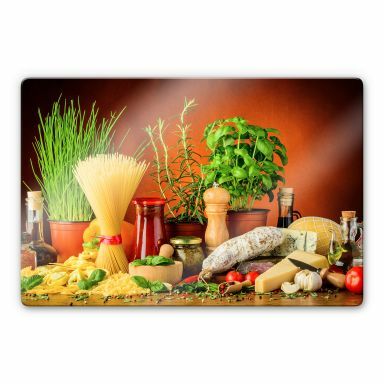 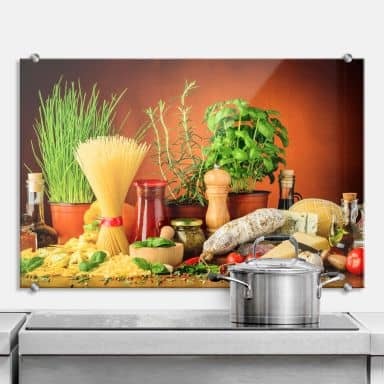 High-quality splashback for food lovers! 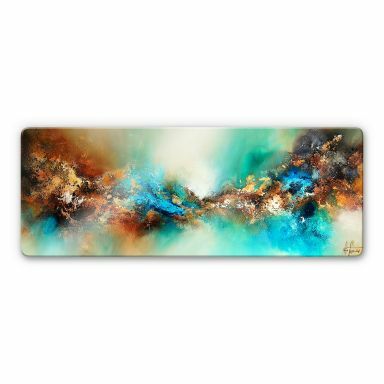 Beautiful wall art by Petra Schüßler. 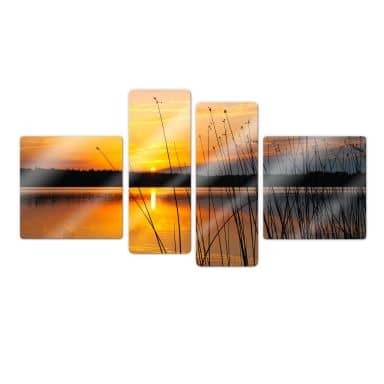 This decoration is available in three different colours ! 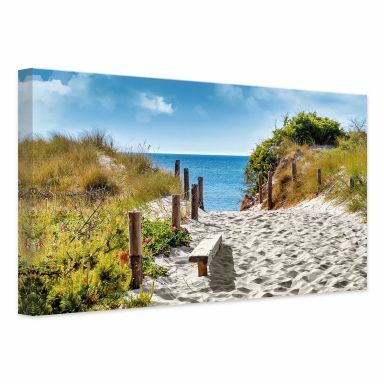 This view gives you a desire for the ocean!